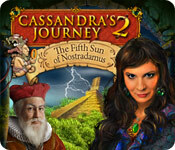 Cassandra's Journey 2: The Fifth Sun of Nostradamus is rated 4.1 out of 5 by 15. Rated 4 out of 5 by Marjoleine13 from Well, yes... I have not played the other games from this series. This was the first one I tried. I think it's good but I will not play the others. Rated 3 out of 5 by tutortime from Just OK for me. I have owned this game for quite a while and just got around to playing it. I probably got it with a free coupon. I chose to skip the sound and dialogue and run thru the game quickly. It was just a 3 star for me. Perhaps its all the newer games that make this stand out as only OK. Sorry for the neutral rating. Rated 3 out of 5 by nospaceleft from Pretty disappointing... This was one of those games that seemed better in the "trial" than in the full game. Very predictable game play. 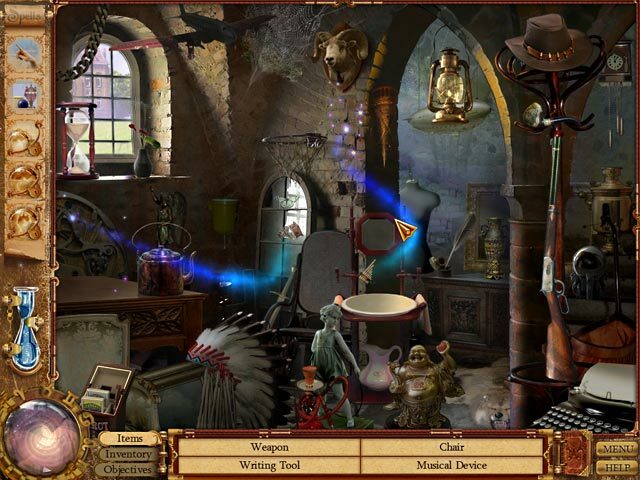 Ho scenes aren't bad but items hidden behind things are difficult to find...especially with a click penalty. At least they were not too dark or tiny. The minis are ok but no real challenge. Dialog (printed - not spoken) made attempt at humor but fell short. It's overall an ok game...especially for newbies. The different levels of hints is a nice idea. I wish more devs. would try that. 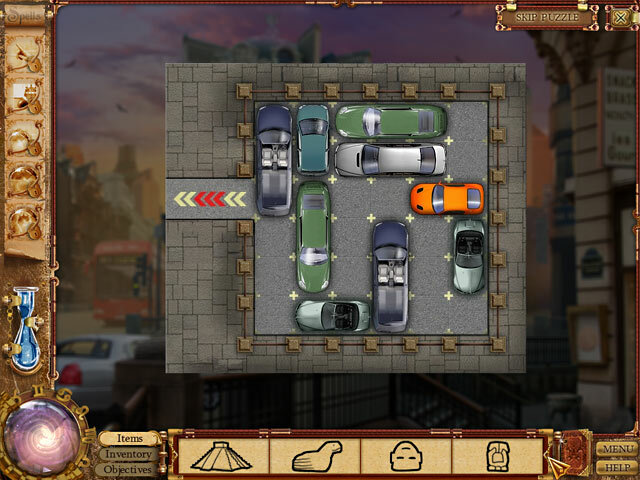 Rated 3 out of 5 by neilskinut from not really fun It is a HOS game. No real story or adventure. No voice over. I could not find a hint button. Just find things and then do more things to them after you find them..IE find 10 candles, then put them somewhere and then lite them. Boring. Rated 3 out of 5 by lightnin1253 from Merely OK I haven't played the first game in the series, and after playing the second, I don't think I will. 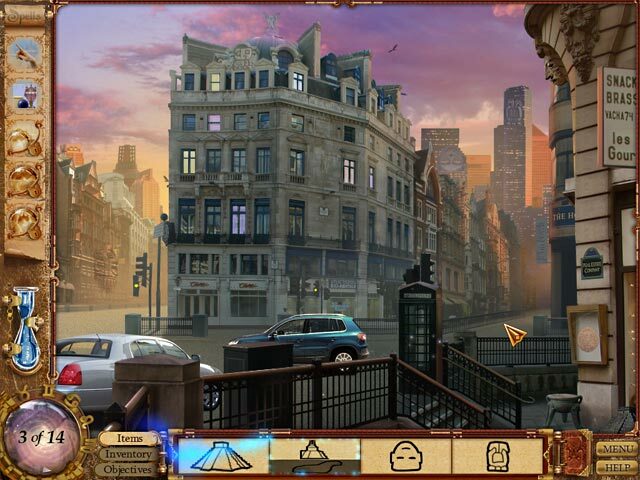 Not a real difficult game, the story was more interesting than the mini-games.